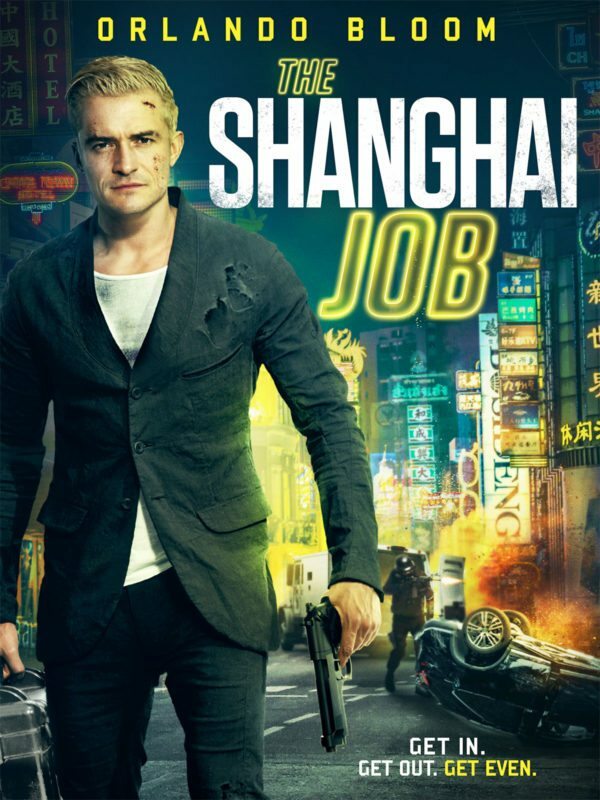 This is a trailer for The Shanghai Job. Originally titled S.M.A.R.T Chase, the film is a British/Chinese is a high-octane heist action film from the team behind Mechanic Resurrection, Welcome To The Punch and Iron Man 3. It was directed by Charles Martin, and stars Orlando Bloom (Pirates of the Caribbean, Lord of the Rings), Simon Yam (Ip Man), Leo Wu, Hannah Quinlivan, and Lynn Hung. It will be released in the UK on VOD on January 29, 2018 and DVD on February 5, 2018. No word yet on a US Release Date. Check out the synopsis and trailer below.